LM2019: Paper Submission deadline Extended ! Given numerous requests, we have decided to Extend the Submission Deadline to 6 April! 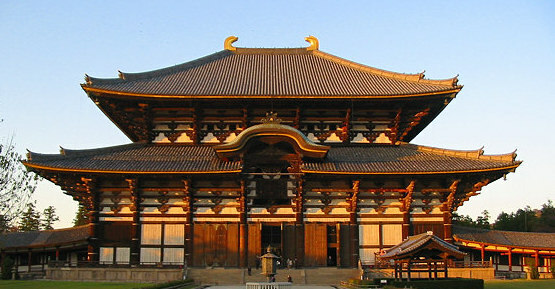 Nara, Japan will host Living Machines 2019! 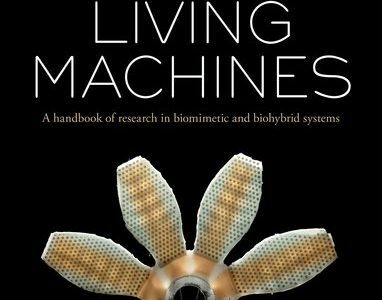 The Living Machines Handbook is available ! We are really happy to share the good news with you, the Living Machines Handbook by Oxford University Press is available online! ©2019 LivingMachinesConference. All rights reserved.